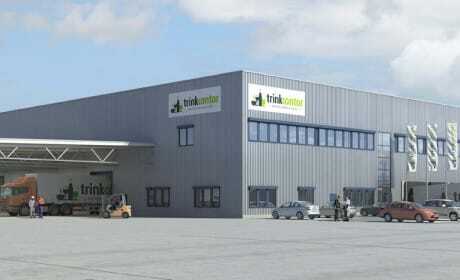 What is the gross capital value and the fair market value of a logistics property? What is it’s development value? Backed by more than 20 years of experience, we give you the confidence to make the right decision. 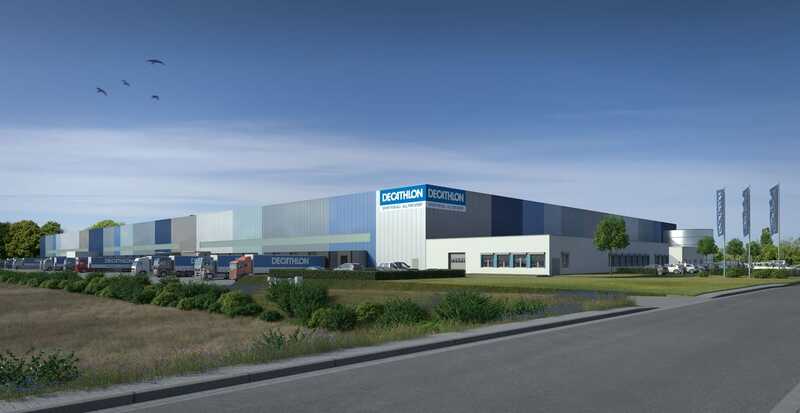 We guide our clients through the process of acquiring and disposing of logistics properties, deal with the legal and financial aspects and oversee the due diligence process. We can also map out a powerful and profitable marketing strategy for your business. And what are your goals? In conceptualising and establishing investment platforms we create an attractive framework for investments in the logistics real estate asset class and logistics related industries. Our customer base includes highly respected investment trust companies, institutional investors and family offices. Our platform strategy? Our focus is on one of the fastest growing sectors in the world: the logistics industry. A whole range of factors influence the performance of your investment in logistics real estate. We analyse your portfolio and advise you on the best investment options. 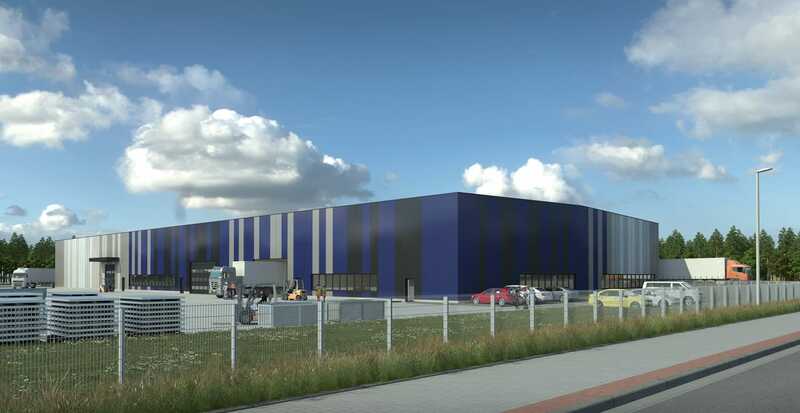 What does the future have in store for logistics real estate – from an objective viewpoint based on systematic evaluations? How attractive are individual properties within the real estate market? Which indicators impact investments/divestment strategies? We deliver in-depth professional advice. Obviously! 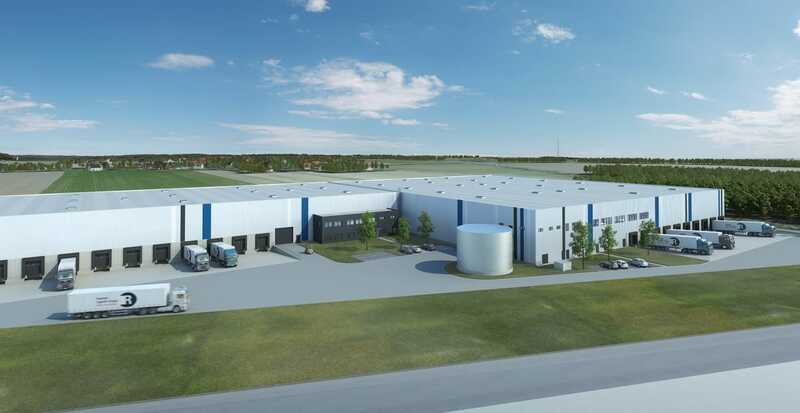 Just outside Hamburg a new distribution centre is under construction for Bergans Outdoor GmbH, one of the world's leading manufacturers of outdoor equipment and functional garments.